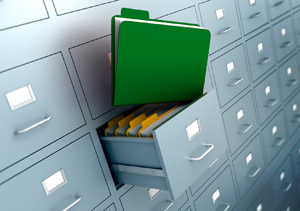 IN e-Registers | Info Novitas Ltd.
e-Registers represent a contemporary application system based on Infinity ECM platform, which enables saving registry records and data in digital form. This is a flexible system which can be integrated on already existing business platform. This application system is characterized by many modern features in regards to physical register system, such as internet availability. e-Register system enables different work modes (web, desktop, mobile browser), which gives it a hybride component mode, depending on users needs. Usernames and passwords, as well as user access rights can be created within the system. Some advantages of this system are a full integration with MS Office tools and a possibility of exporting data into MS Excel, which enables easy data processing later. 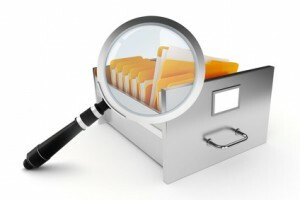 Furthermore, the system offers a possibility to create adjustable generic business reports, where users can include data and elements they need to create a specific report.The system can also connect through defined web interfaces (services) with other information systems and public services, and collect needed data. Our experienced team uses contemporary methods and technologies for development of each register, which enables product longevity and allows upgrade of the software when needed. All user’s interfaces are user friendly and they can be personalized according to user’s wishes and needs (such as changing color, saving filters, table shows etc.). When we create business solutions, we concentrate on developing application systems that don’t burden its users, but facilitate work process and increases satisfaction of working with the system. Possibility of defining different levels of clearances for different users.